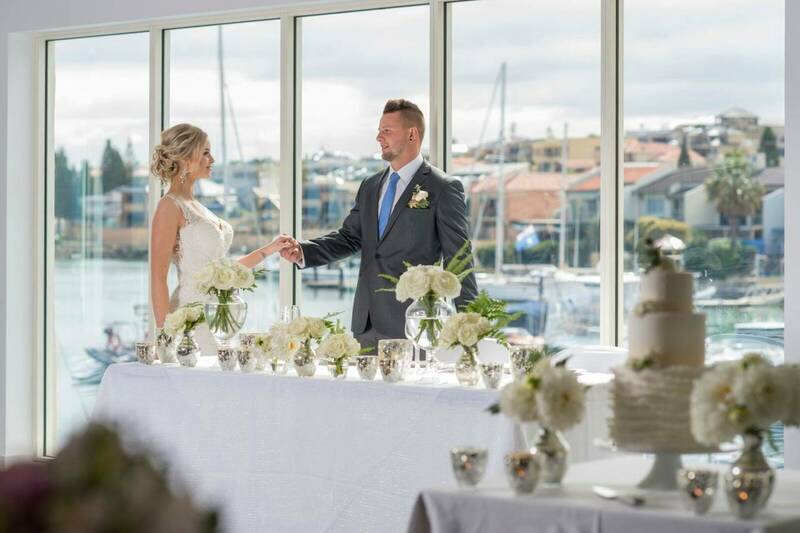 [alt] => A Bride And Groom Holding Hands Surrounded By Flowers With A Open View Of The Marina. 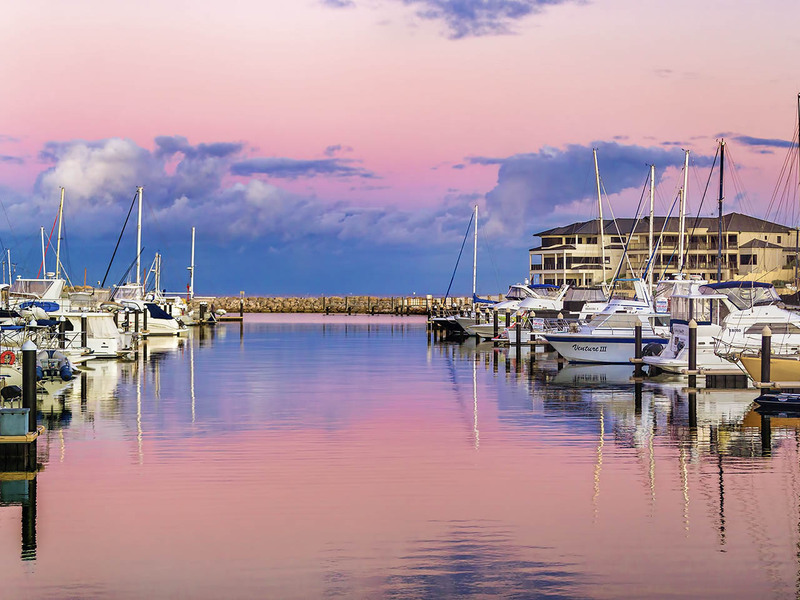 [alt] => Marina At Sunset With Calm Water And Beautiful Docks. 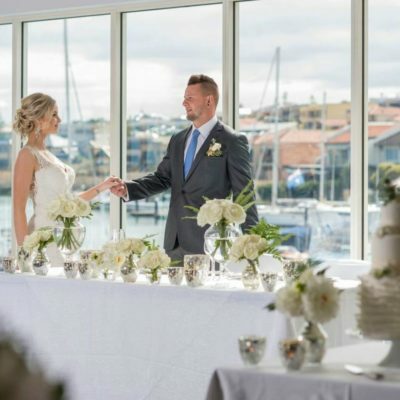 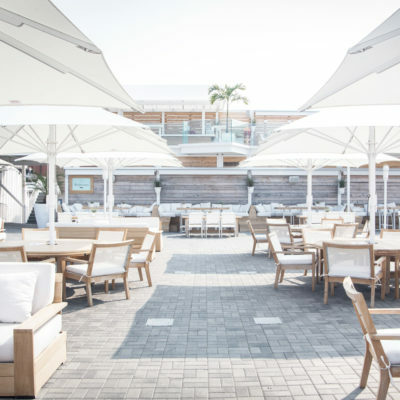 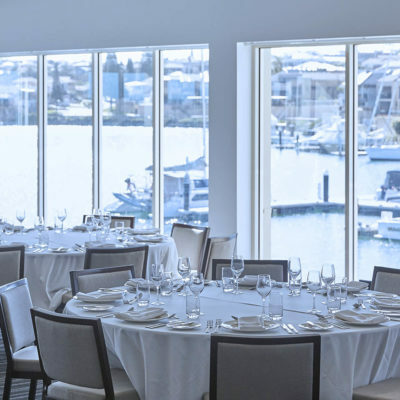 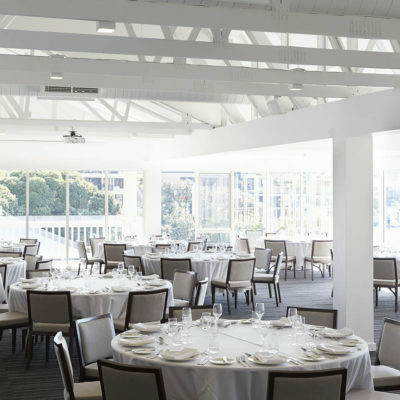 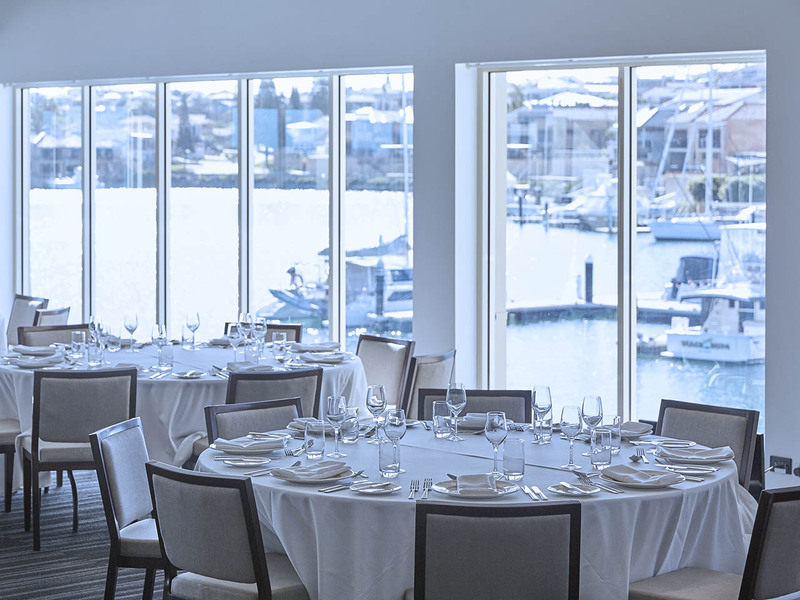 [alt] => Event Venue With White Chairs, White Table Cloths And Surround Windows Overlooking The Marina. 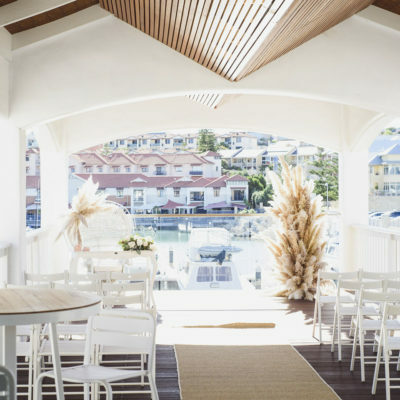 The Pavilion property has breathtaking views across The Marina stretching out towards the Indian Ocean. 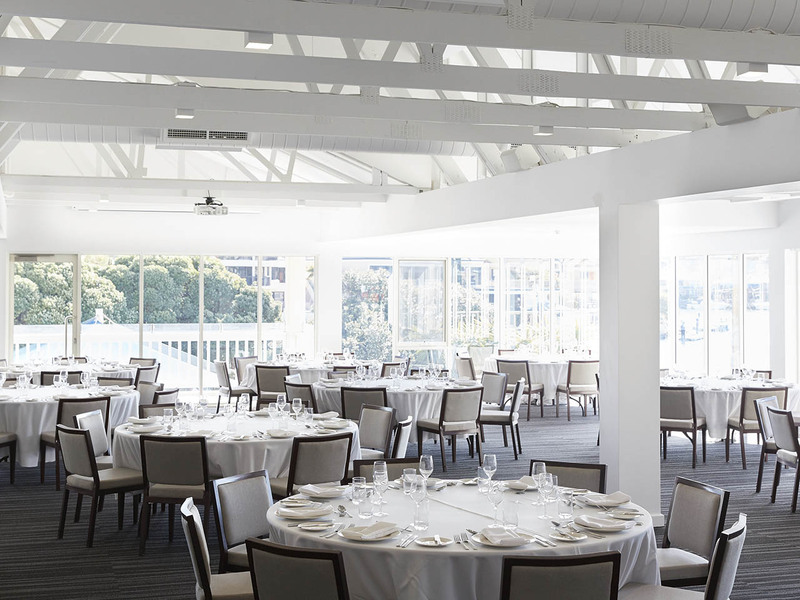 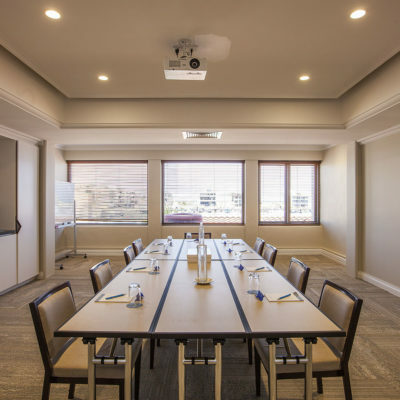 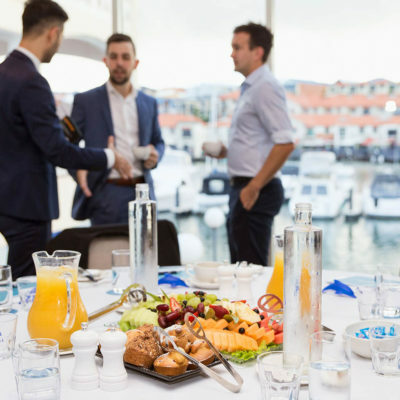 The Pavilion is ideal for Corporate functions, production launches, strategic planning days, meetings, weddings and special occasions, with capacity to hold up to 350 delegates. 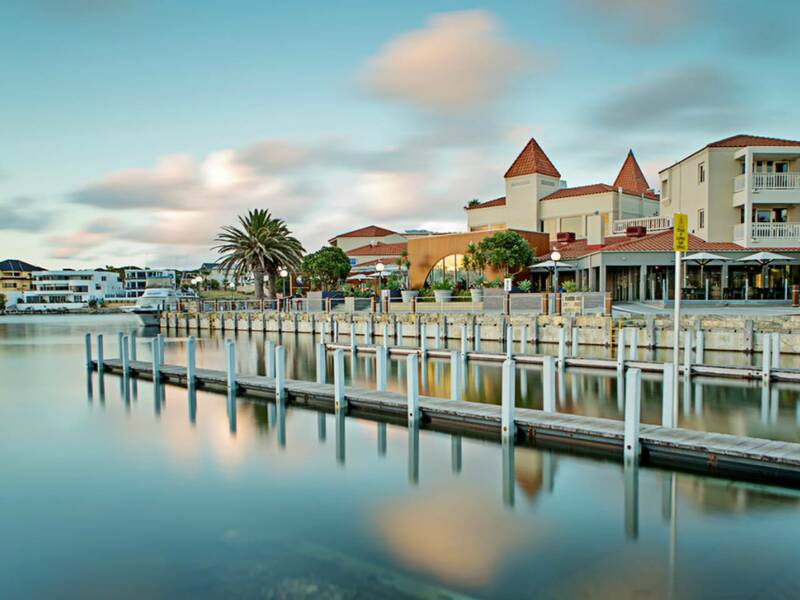 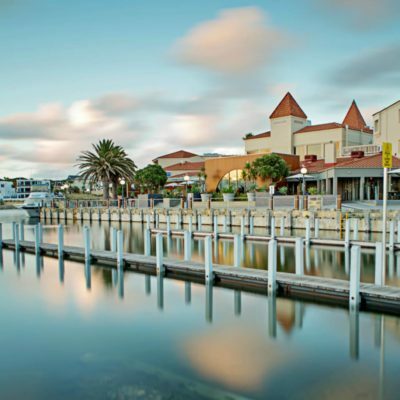 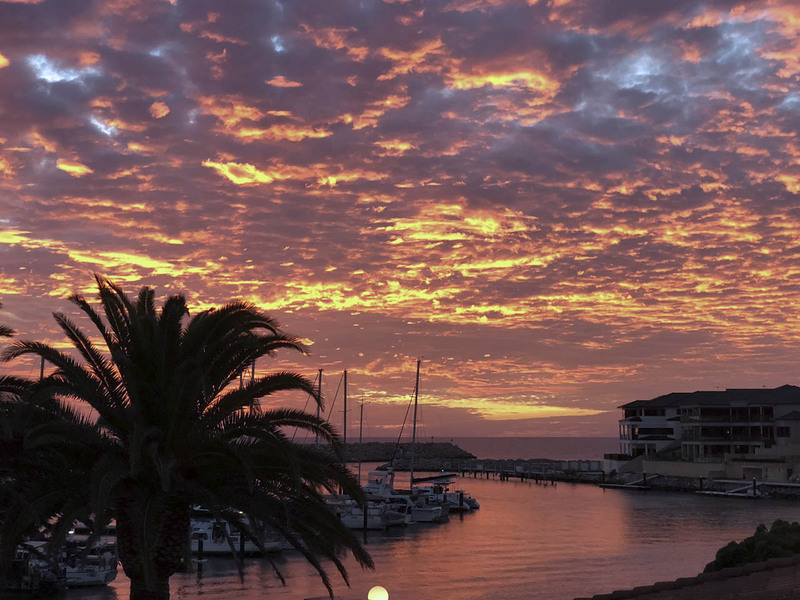 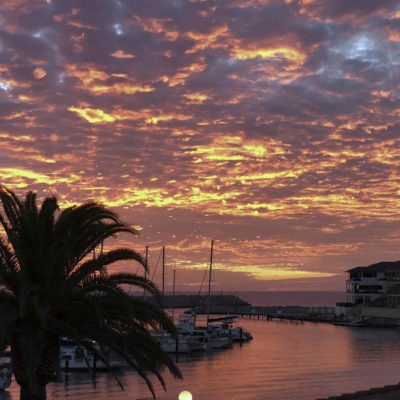 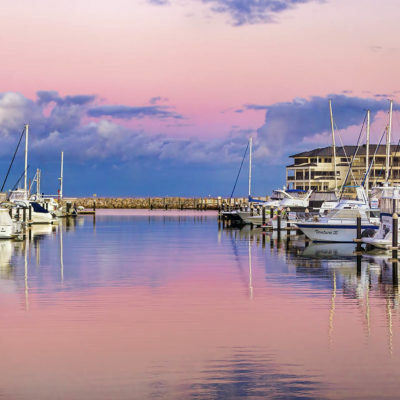 The Marina also offers an extensive range of recreational activities, retreats and a variety of food & beverage outlets that will suite all tastes.